This group, also known as CUPS, was formed to ‘Clean UP our Stream’. The path runs alongside the stream in its deep valley through the woods from Dean Lane to Flowery Fields. 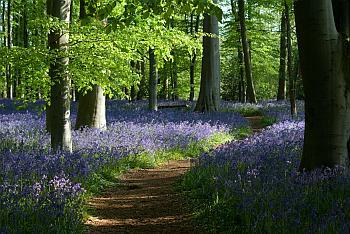 There is a good show of bluebells here in the spring.